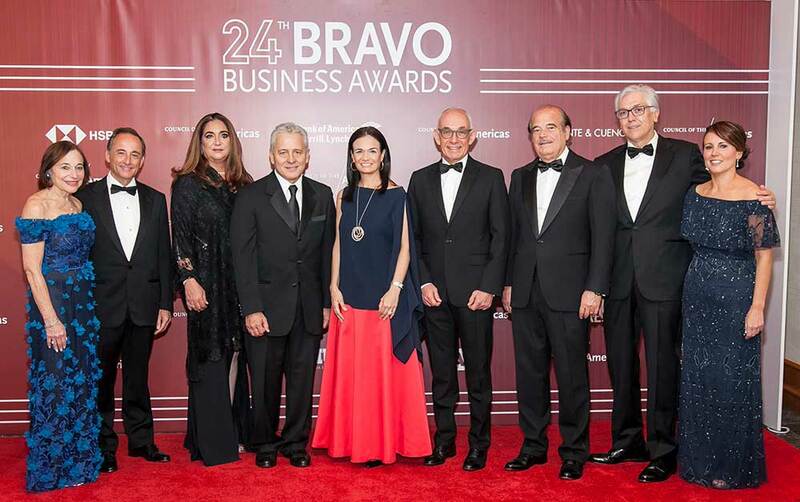 In 2019, Council of the Americas Symposium and BRAVO Business Awards celebrate 25 years at the forefront of transformations taking place in the region, honoring the most inspiring visionaries driving positive change and propelling Latin America onto the global stage. This landmark anniversary will feature an extraordinary lineup of BRAVO Honorees across industries and generations. 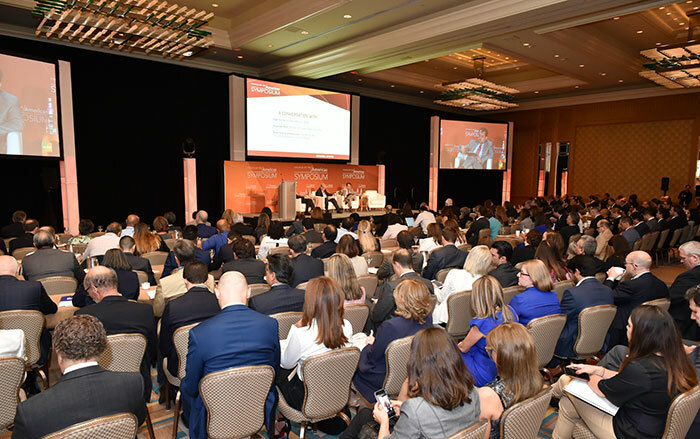 The annual Symposium is the Western Hemisphere’s premiere full-day business conference, which convenes 500 top minds, including a diverse range of innovative business and government influencers, entrepreneurs, humanitarians, and industry pioneers. Through inspirational talks and engaging panels, the signature gathering provides a unique platform to exchange valuable insights and build high impact partnerships. 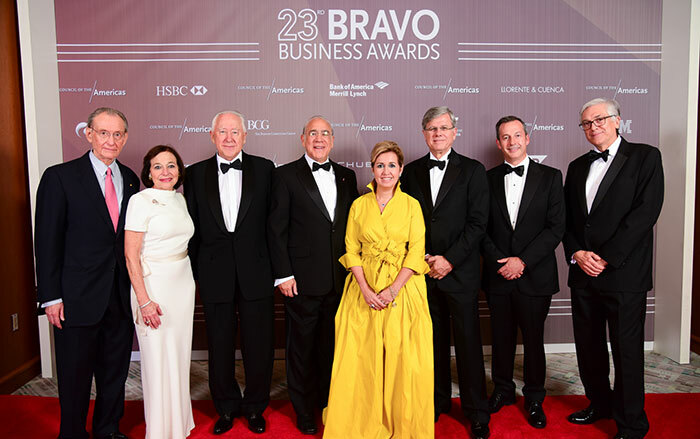 Following the Symposium, the BRAVO Business Awards black-tie gala will recognize the exemplary leadership of individuals and organizations in Latin America, whose notable contributions are improving the lives of others and inspiring generations of changemakers. 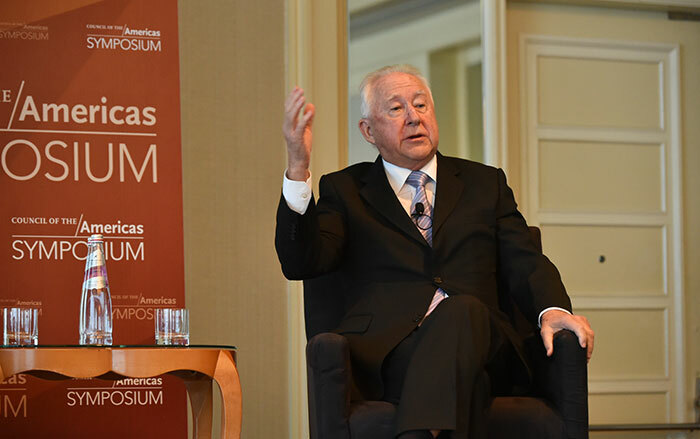 Read a summary and watch videos of the 2018 Symposium. 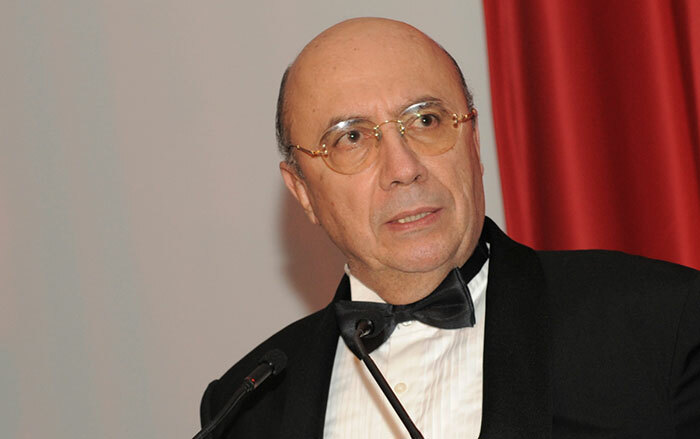 The full-day conference and gala is an annual gathering of unprecedented influence, generating a snapshot of the current social and economic landscape in Latin America and the Caribbean. For more information and to register for the COA Symposium and BRAVO Awards click here or send an email with your name and affiliation to bravoprogram@as-coa.org or call 305-779-4976. 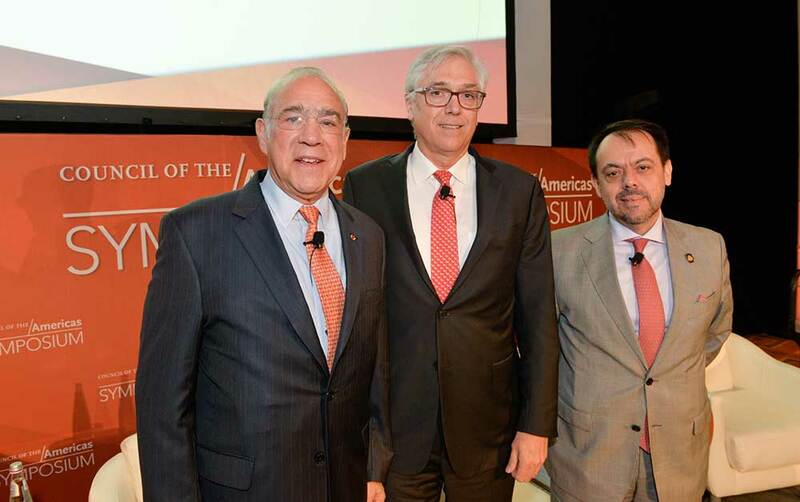 The annual Council of the Americas Symposium is the Western Hemisphere’s premiere full-day business conference, which brings together visionary business and government influencers, entrepreneurs, industry pioneers, and humanitarians, to advance long-term growth and positive societal impact in Latin America. 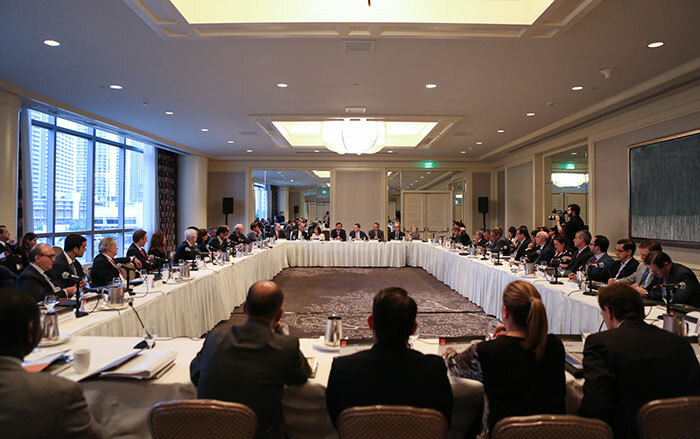 This landmark year, Council of the Americas is excited to convene the most forward-thinking leaders from across the Americas on Friday, October 25 at the Four Seasons Hotel Miami. In celebration of the 25th anniversary of its Symposium and BRAVO Business awards, the signature gathering will feature powerful takeaways from leading BRAVO voices focusing on how innovation, leadership, diversity, and social impact will transform the region over the next decade. 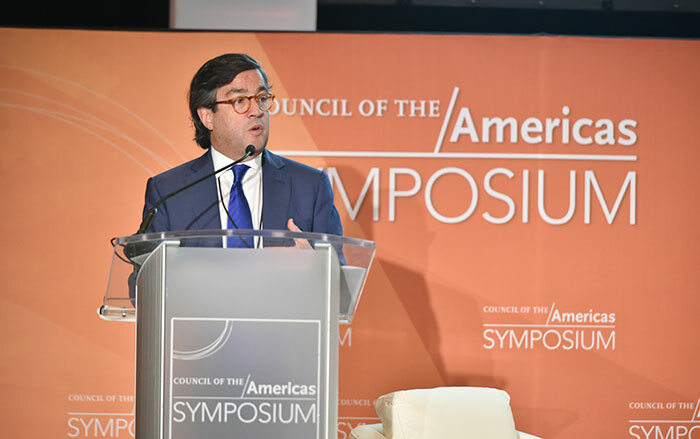 IDB President Luis Alberto Moreno in the 2017 Symposium. 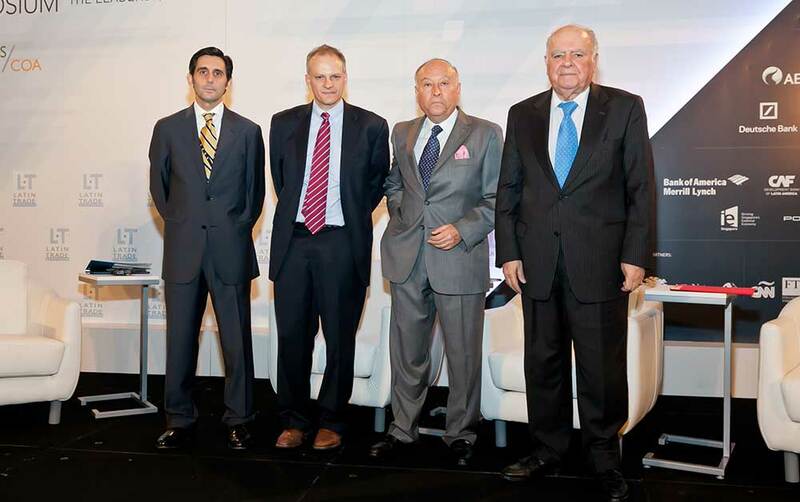 José María Álvarez-Pallete, Alejandro Werner, Enrique Garcia, and Enrique V. Iglesia in 2014. 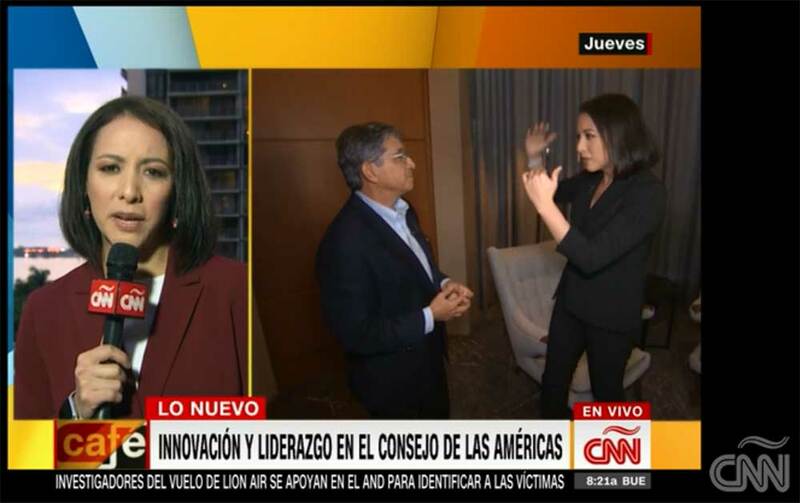 CNNE Portafolio's Gabriela Frías interviews BCG's Jorge Becerra at the 2018 Symposium. 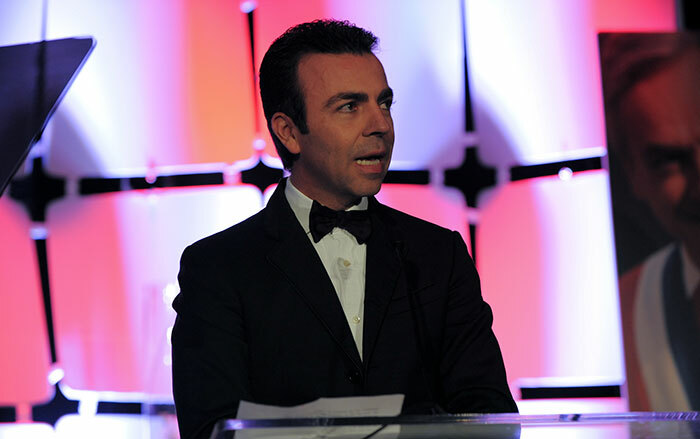 Grupo Bimbo CEO Daniel Servitje at the 2009 Symposium. 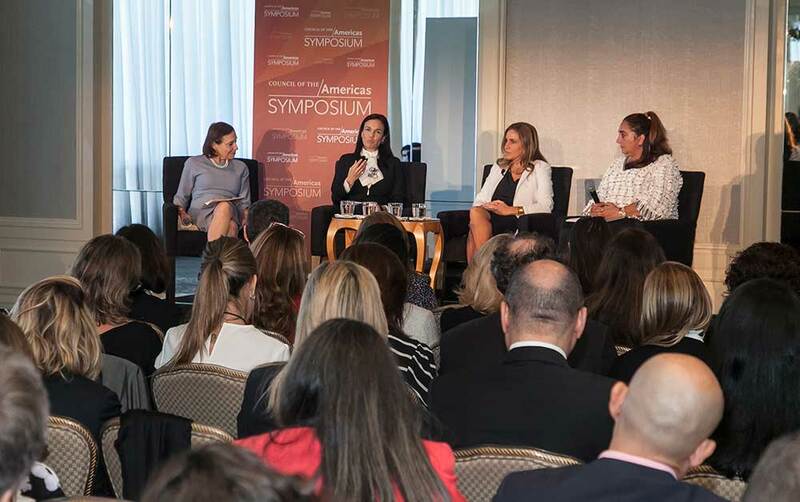 A 2018 panel on gender equity with Panama VP Isabel de Saint Malo de Alvarado. 2016 Symposium panel on innovation. 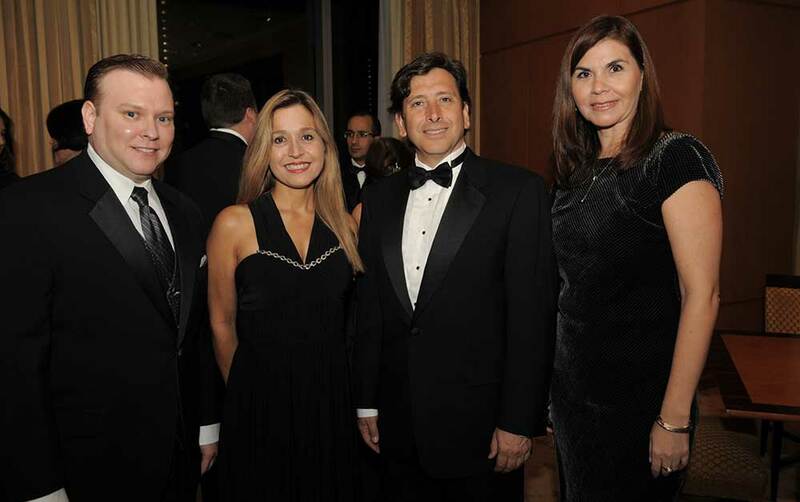 To learn more about the COA Symposium and BRAVO Awards, please send an email with your name and affiliation to bravoprogram@as-coa.org or call 305-779-4976. 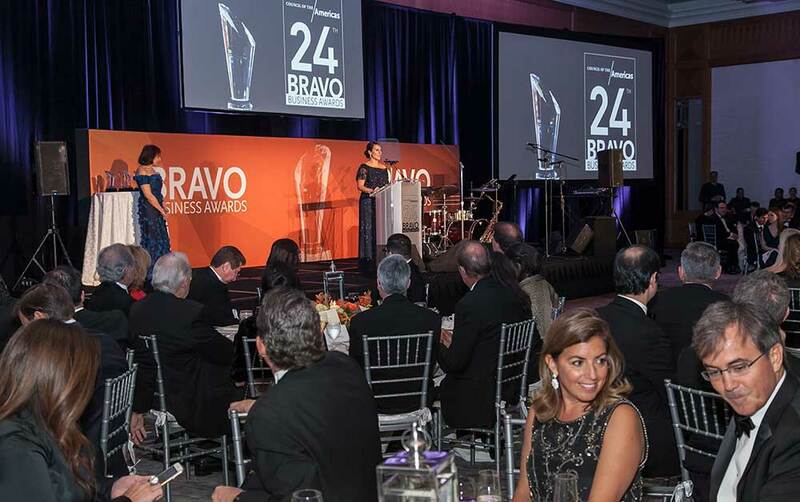 For 25 years, the BRAVO Business Awards have provided the only regional platform to consistently highlight the inspirational stories behind extraordinary individuals who are making a positive long-term impact in the Americas. This landmark anniversary year will convene a remarkable lineup of BRAVO honorees—from visionary industry pioneers of the 90’s to global tech entrepreneurs of the digital age—who will share their story encompassing a lifetime of work and passions. 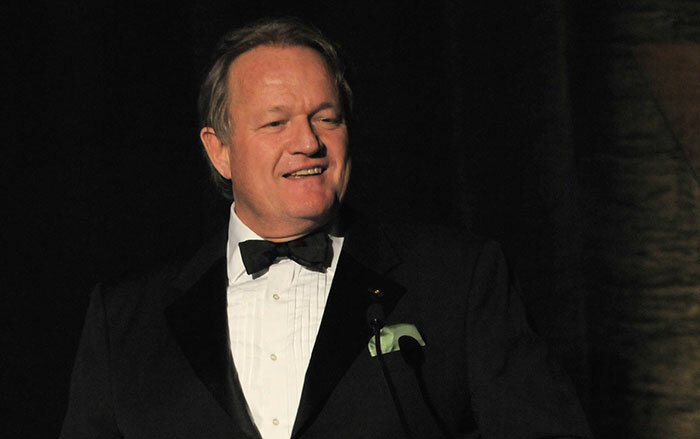 Join us in celebrating this 25th Anniversary with a black-tie gala as we pay special tribute to an impressive group of changemakers who embody the spirit of the BRAVO Business Awards—exceptional leadership and excellence. 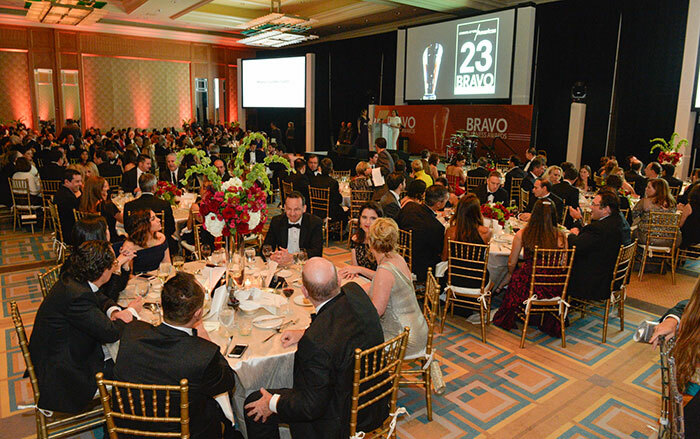 Click here to see 25 years of BRAVO Business Award Honorees! To register for the COA Symposium and BRAVO Awards, please send an email with your name and affiliation to bravoprogram@as-coa.org or call 305-779-4976. 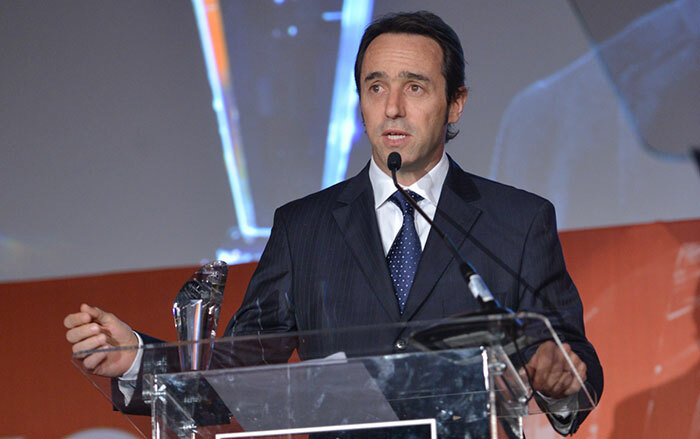 The president of Microsoft Latin America, César Cernuda, spoke about Latin America's digital economy on the sidelines of the 2017 Council of the Americas Symposium and BRAVO Business Awards. 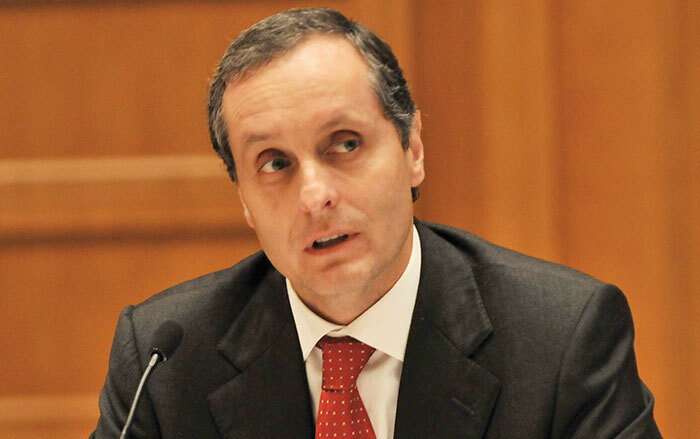 Cernuda said the region, with a population of 644 million, has the ability to generate a lot of information when it comes to digital currency. 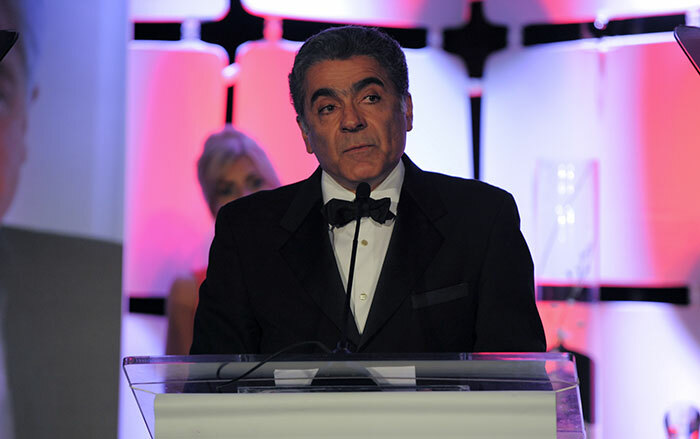 Learn more about the symposium and awards. Watch videos of the event. 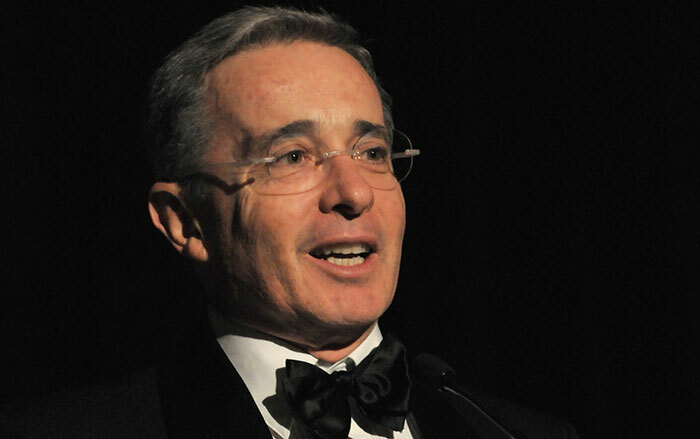 The digital economy is a double-edged sword, says Aeromexico CEO Andrés Conesa, but "in the end it's a net benefit for everyone." 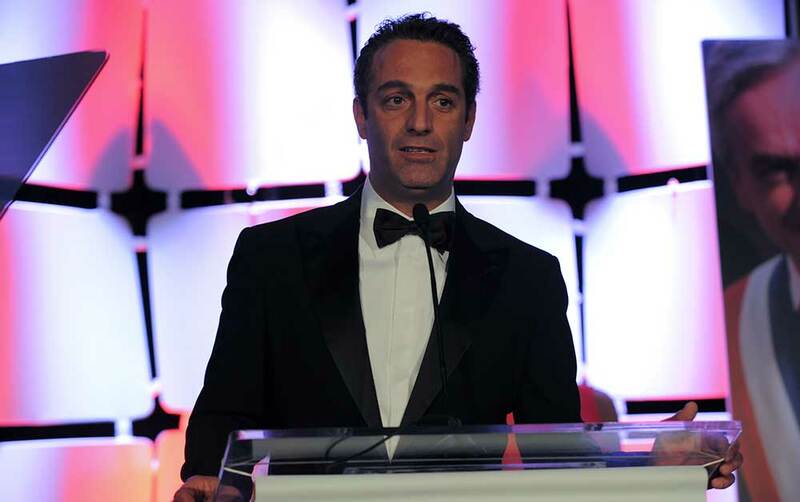 In a sideline interview at the 2017 Council of the Americas Symposium and BRAVO Business Awards, Conesa shared insights on the effects of technology on the travel industry. China aims to be the world's leader in artificial intelligence by 2030 and, as an increasingly important trade partner for Latin America, the region needs to be able to match the sophistication of its Asian counterpart. In an interview on the sidelines of the 2017 Council of the Americas Symposium and BRAVO Business Awards, IBM Latin America General Manager Ana Paul Assis says, over time, the region will increasingly adopt artificial intelligence, blockchain, and other disruptive technology. 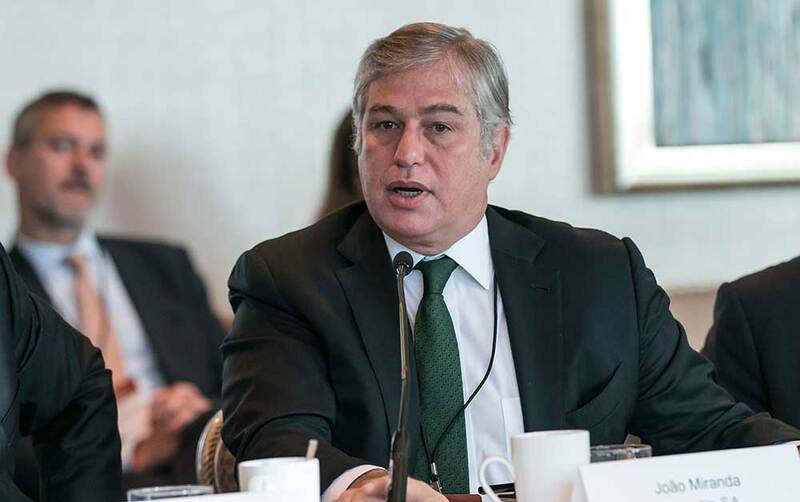 "Digital technology is what is enabling new business models to be invented," said CEMEX CEO Fernando González about Latin America's digital economy. 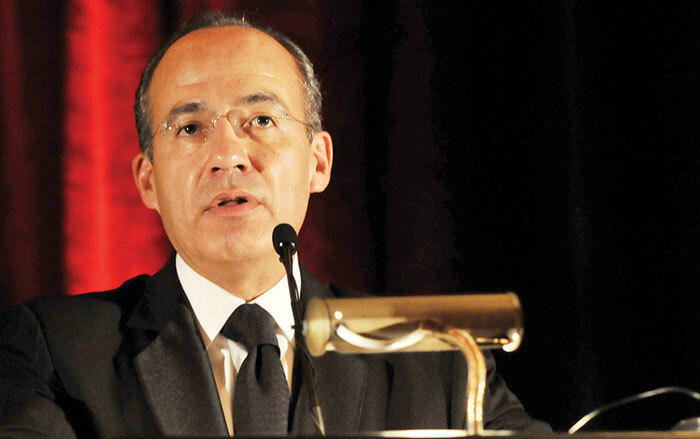 Speaking on the sidelines of the 2017 Council of the Americas Symposium and BRAVO Business Awards, he added that: "At the same time new business models are invented, some others are destroyed." 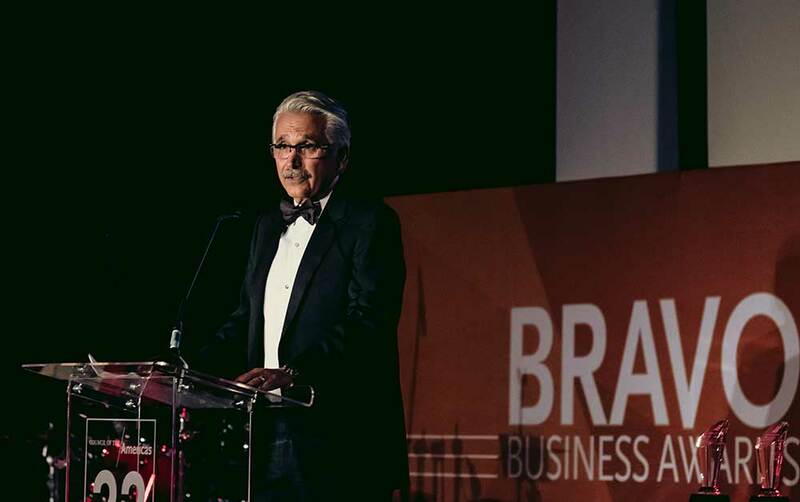 The digital economy will have a forceful impact and we'll have to know how to react to it, said Ultrapar CEO Thilo Mannhardt in this interview on the sidelines of the 2017 Council of the Americas Symposium and BRAVO Business Awards. 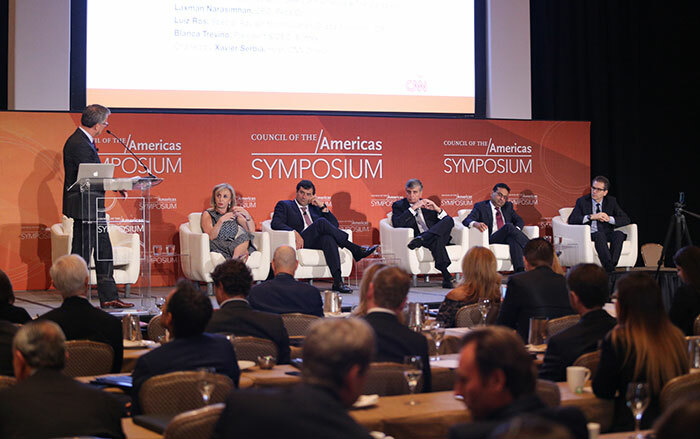 Each year in Miami, Council of the Americas' Symposium and BRAVO Business Awards bring together leaders from the private sector, government, and civil society to discuss major challenges and opportunities facing the Americas. 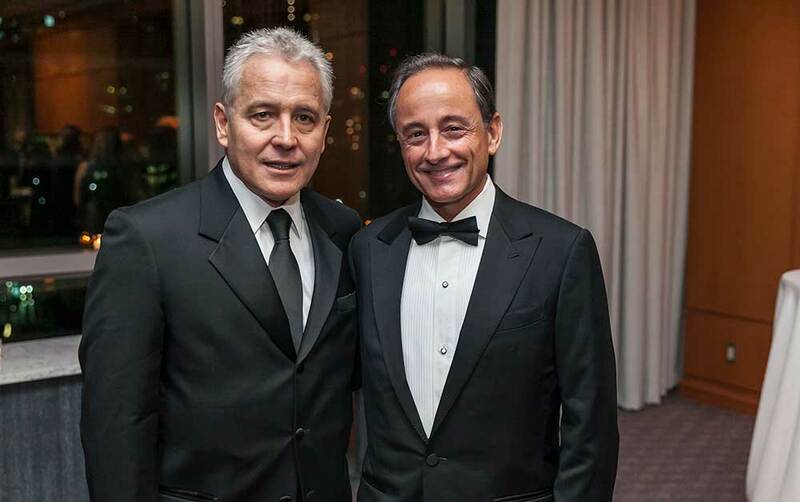 This recap is of our 2016 program, where influential thought leaders gathered to share insights on the region, as well as celebrate those who have made a major impact on the Western Hemisphere. Please join us on Friday, November 3, 2017 for the 2017 COA Symposium and BRAVO Business Awards. Align your brand with influential business and government leaders, industry pioneers, and visionaries with your sponsorship this landmark 25th anniversary year. Invest in brand exposure for the full year where your company’s logo/brand will appear on high-impact promotional campaigns in television, print, and digital. 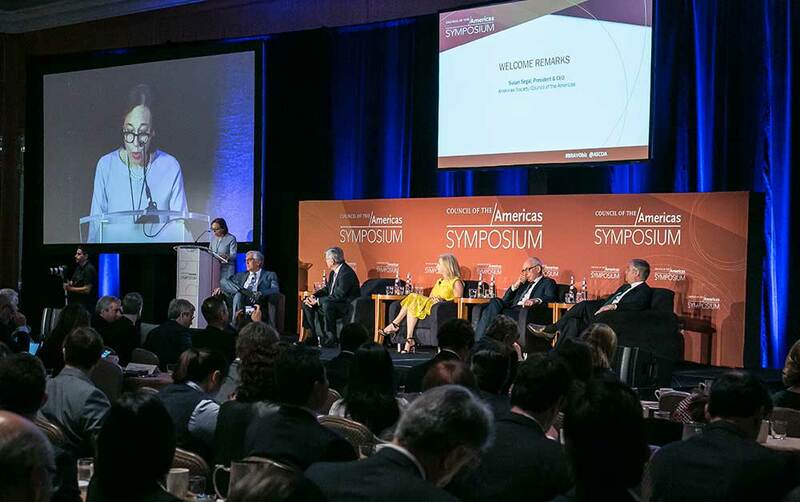 You will also have premier access to the upcoming Council of the Americas Symposium and BRAVO Business Awards taking place on October 25, 2019. Gain global insights from more than 40 international speakers on how to remain competitive in a fast-changing global economy. Moreover, you will have the opportunity to build business partnerships, connect with more than 500 innovative leaders, position your CEO and senior executives through participation in open forums, and host your top clients—all in one day. To register for the Symposium and awards gala, click here. Please note that the Four Seasons Hotel often sells out for this event, so we encourage you to make your reservations early. A special discounted rate for delegates attending the Symposium/BRAVO Business Awards is available: $379/night for deluxe city view room; offer available only until room block sells out. (Reserve early!) 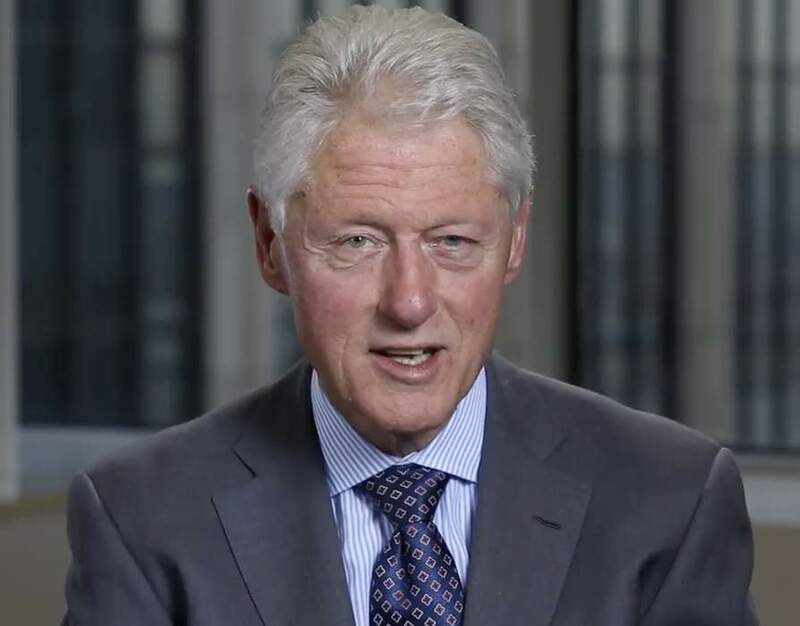 The Four Seasons’ seven-day cancellation policy applies.